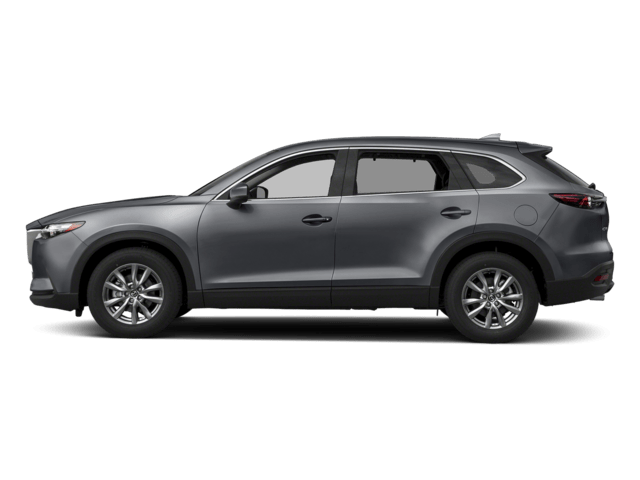 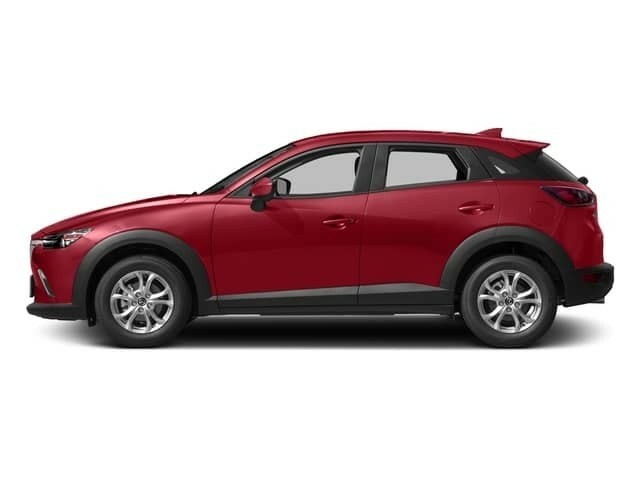 While deciding between the Mazda CX-5 vs. CX-3 vs. CX-9 can be difficult, figuring our car payment doesn’t have to be! 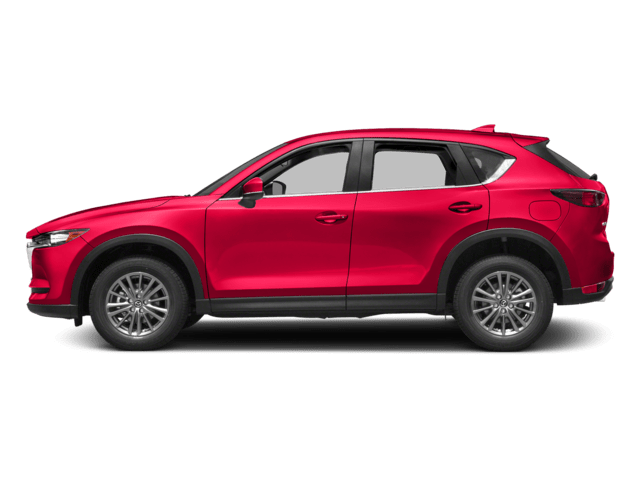 Calculate your car payment with our car payment calculator and get an estimate on your monthly car payments or auto loan rate. 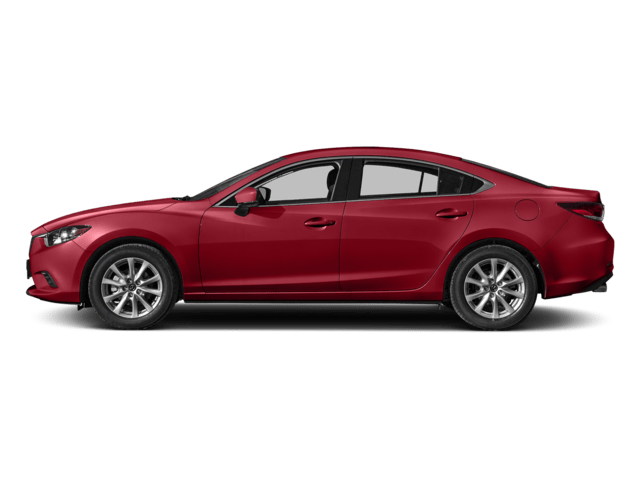 You can determine your purchase price for your new Mazda model easily with our helpful tool! 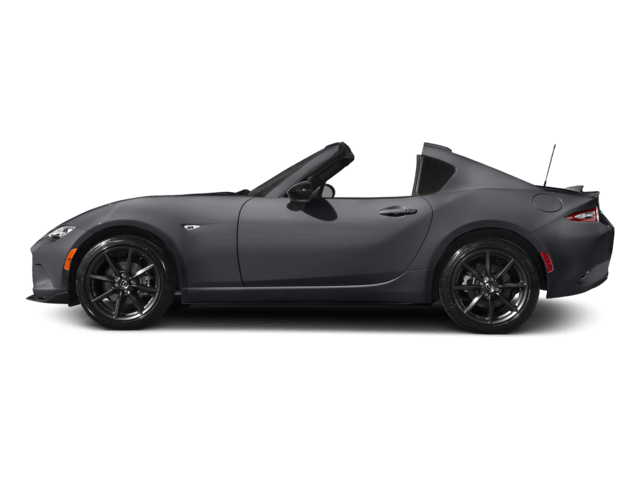 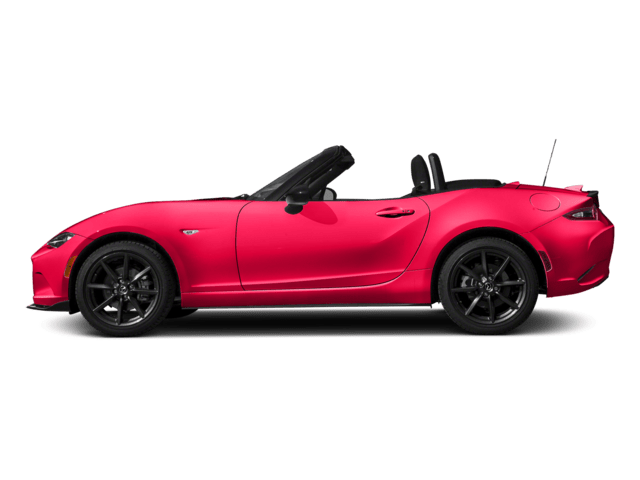 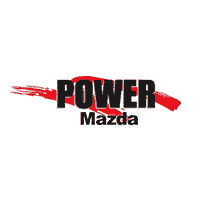 If you have questions about the estimated auto loan interest, lease payments, or why you should choose us for your next loan, contact our team at Power Mazda. 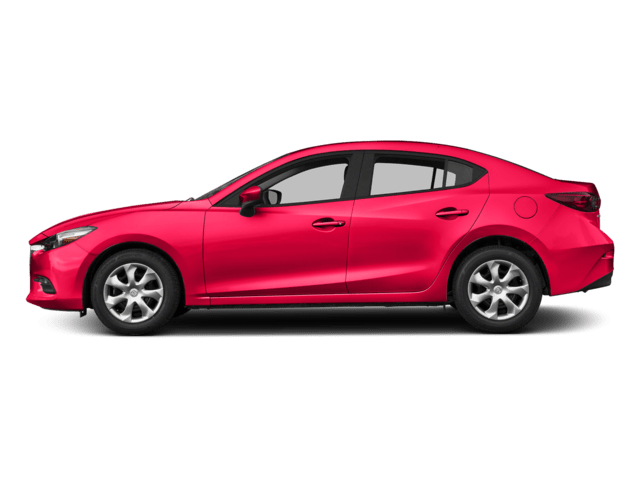 We not only are available to answer your financial questions, but we are happy to answer any of your other questions as well! 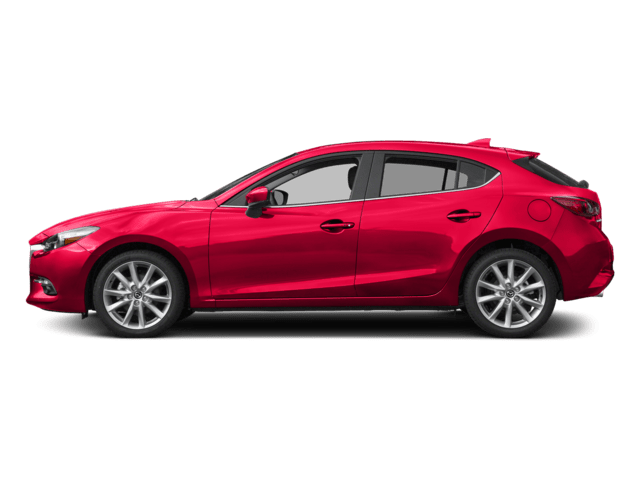 From where Mazda vehicles are made to questions about Mazda features like SKYACTIV® TECHNOLOGY, we have the answers.